The big hit of Google I/O last year was the announcement of Google Glass, the augmented reality headset that they are working on. Developers who were really interested could sign up for a $1,500 Glass Explorers package to get their hands on a device and work on making it awesome. Google has announced today, in late January, that there will be two “Glass Foundry” events over the next couple of weeks. There will be an event in New York and San Francisco that developers can attend for the two days and be able to hack to their heart’s content. 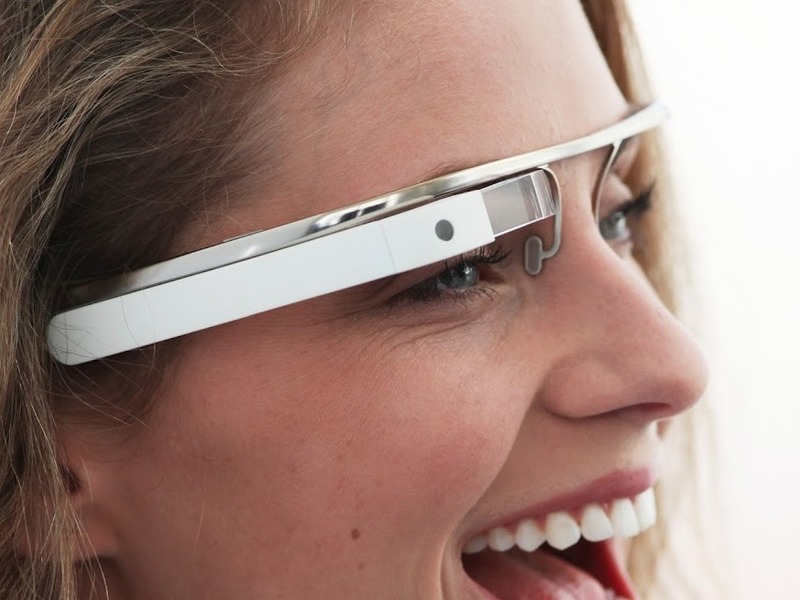 Google will have Glass units on-site so developers can really get down to the nitty gritty. If you signed up for the Glass Explorers program, check your inbox for details on the Foundry event. Still interested in Glass? Any hopes Google announces a release date at I/O this year?